Today, Bangalore is known as the Silicon Valley of India. This status was not achieved in a few years but is the result of a foundation laid down by the erstwhile Maharaja of Mysore, Maharaja Sri Krishnaraja Wadiyar-IV or Sri Sir Krishnaraja Wodeyar- IV or Nalvadi Krishnaraja Wodeyar. He was the 24th king of the Mysore Kingdome. At the time of his death, the Maharaja had a personal fortune of approximately US$400 million making him one of the world’s richest men. Under his reign, Mysore was renowned as the best-administered state in the world. A number of important institutions were established during his reign and Bangalore took its first steps towards becoming the progressive city that it is today. Today, on his 134th birth anniversary, let’s take a step back in time and appreciate his accomplishments. 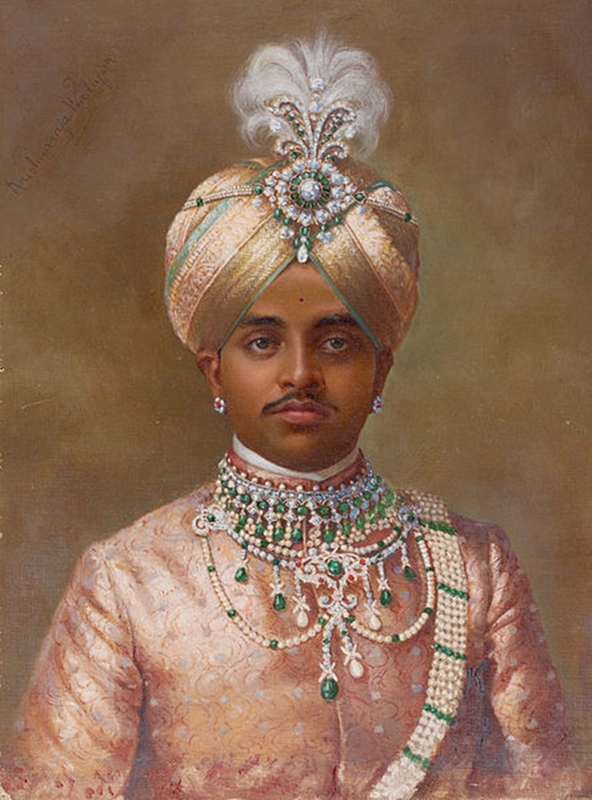 Krishnaraja Wadiyar IV was the firstborn of Maharaja Chamarajendra Wadiyar X and Maharani Vani Vilas Sannidhana. He was born on June 4th, 1884 in the Mysore Palace. His early education was under the tutelage of P. Raghavendra Rao at the Lokaranjan Palace. The yuvaraja was instructed in western studies, Kannada, Sanskrit, Indian and western classical music and horse riding. Sir Stuart Fraser of the Bombay Civil Service imparted administrative training to the young Maharaja. These studies were supplemented by extensive tours of Mysore through which the yuvaraja learned about the nature of the state he was to govern. 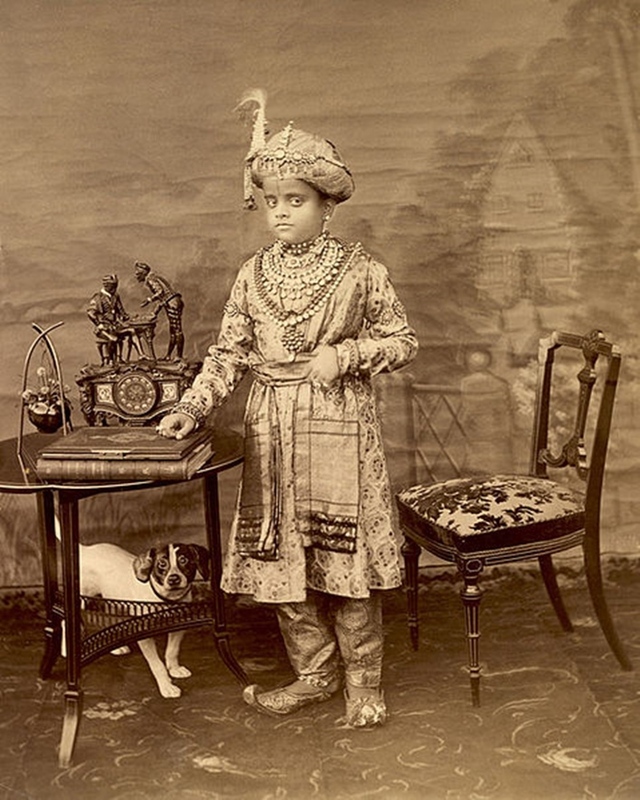 In Fact, Krishnaraja Wadiyar IV ascended the throne in 1895 at the age of 11 years after the death of his father. However, his mother was named state regent until 1902. On June 6th, 1900, he married Maharani Pratapa Kumari Ammani of Kathiawar. Krishnaraja Wodeyar took over the reins of the Mysore state from his mother on February 8th, 1902. He was invested as the 24th Maharaja of Mysore by Viceroy Lord Curzon on August 8th, 1902 at the Jaganmohan Palace. He ruled over the state for 39 years which were often described as the ‘Golden age of Mysore’. Gandhijji once remarked that Maharaja Krishnaraja Wodeyar – IV was a Rajarishi. He was also compared to Emperor Ashoka by British nobility. So well-recognised was his administration of the state that Princes from other parts of India were sent to Mysore for their training. Maharaja Krishnaraja Wodeyar respected all religions equally and a number of temples, mosques, and Churches were built during his reign. Krishnaraja Wadiyar IV Image courtesy Burahnudin, M.
Maharaja Sri Krishnaraja Wadiyar’s reign brought Mysore into the limelight for many reasons. Alleviating poverty and improving rural infrastructure were his main concerns. Public health, education and the Mysore economy also flourished during his reign. 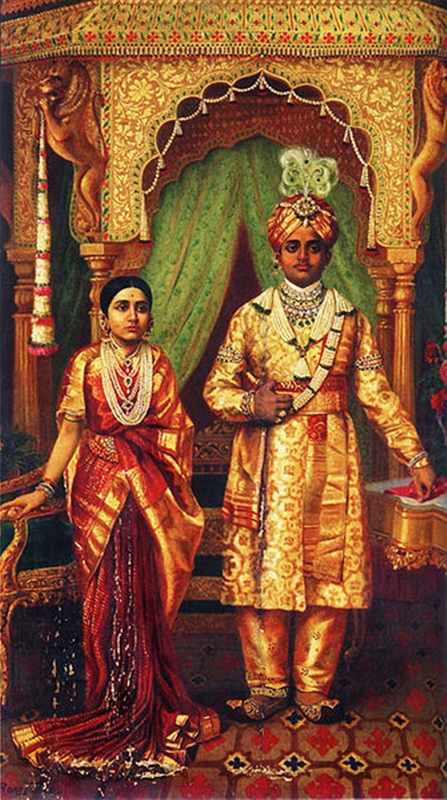 Maharaja Krishnaraja Wadiyar- IV was the first to criminalize untouchability and ban child marriage for girls under the age of 8 years. He also established a number of scholarships for widowed girls and donated Rs 60 lakhs each year for spastic children. In 1915 the Mysore Social Progress Association was formed to empower the weaker sections of the Mysore society. In 1918 he appointed Sir Lesley Miller to look into the backward classes and recommended 25% reservation of government jobs for non-Brahmans. In 1925, he also established the Kadhara Sahakara Sangha to help villagers in Tagdhur. The City Improvement Trust Board was set up under his guidance – the first association of its kind in India. A number of educational institutions were set up under his guidance many of which are renowned even today. The Sanskrit college in Mysore was personally funded by the Maharaja. He also gifted Sir CV Raman 10 acres of land to set up his science institution. In 1927, the kingdom’s total expenditure on education increased from Rs 699,000 in 1902 to Rs 4,680,000. A total of 8,000 schools were running in Mysore at the time with 515,000 pupils. Minto Eye Hospital – This is the world’s oldest eye hospital. It was established during the Maharaja’s reign in 1903. Street lights in Bangalore – On August 5th, 1905, streetlights were introduced in Bangalore. This made Bangalore the first Asian city with street lights. Bicameral Assembly – Under Krishna Raja Wadiyar IV’s guidance, Mysore’s Representative Assembly was expanded. In 1907, the assembly became bicameral with the establishment of its legislative council. Women’s Right to Vote – Long before women in America and other parts of the world were allowed to vote, they were given the right to do so in Mysore. Vani Vilas Sagar Dam in Chitradurga – The dam was constructed in 1907 was the first dam in Karnataka. The Indian Institute of Science at Bangalore – In 1911, 371 acres of land and funds were gifted to the Indian Institute of Science to begin running functionally. Primary education was made compulsory for everyone and in 1915, public schools were directed to begin admitting Dalit children in an effort to give up caste discrimination. He became the first chancellor of the Benaras Hindu University in 1916. KRS Dam – This dam was crucial to irrigation in Mysore and was built in 1924 after the Maharaja pledged family assets to the project. At the time, it was Asia’s largest dam. Markonahalli dam – This dam built in 1930 was the first of its kind in Asia with an automatic siphon system. The Vani Vilasa women and children’s hospital was instituted in 1934. The Mysore Paper Mills was founded in 1936. The Mysore Paints and Varnish was founded in 1936 – This company still manufactures indelible ink used during every election in Karnataka. The Maharani’s College for women was established in 1938. The Mysore Implements factory in Hassan was started in 1939. Hirebhaskara dam – The Hirebhaskara dam was built in 1939. This dam generated 120 MW of power. Hindustan Aeronautics Limited – Though the company came into existence much later, the Maharaja laid its foundation stone in 1940. Krishnaraja Wodeyar himself could play a number of musical instruments including the violin, flute, sitar, veena, saxophone, mridangam, piano and nadaswaram. Like his predecessors, he patronized a number of Hindustani, Carnatic and Western artists. Some of the esteemed guests of the Maharaja of Mysore included Gauhar Jan, Abdul Karim Khan and members of the Agra Gharana- Ustad Vilayat Hussain Khan and Nattan Khan. 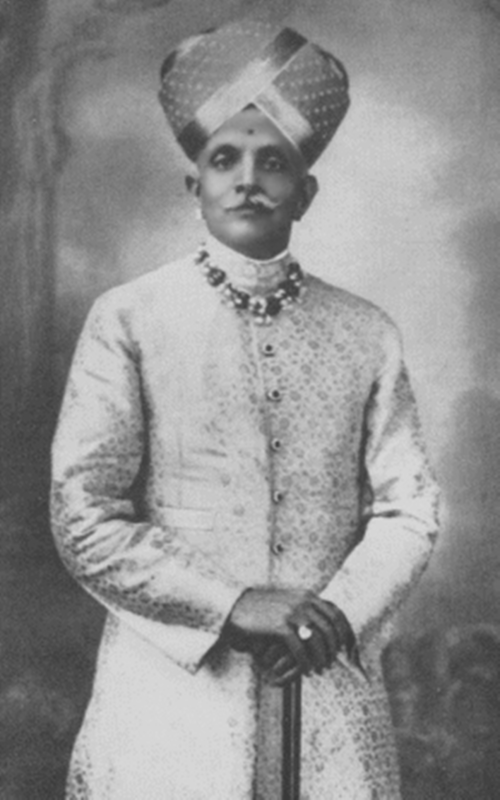 Barkatullah Khan was a musician at the palace from 1919 to 1930. The Maharaja was also recognized for his promotion of Kannada and Sanskrit literature. Recognizing the many benefits of yoga, the Maharaja patronized Sri T.Krishnamacharya who in turn trained Pattabhi Jois and BKS Iyengar.